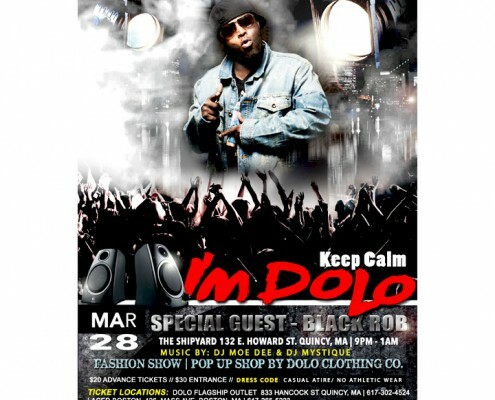 Dolo Clothing Co's pop up shop, fashion show & special guest BLACK ROB! 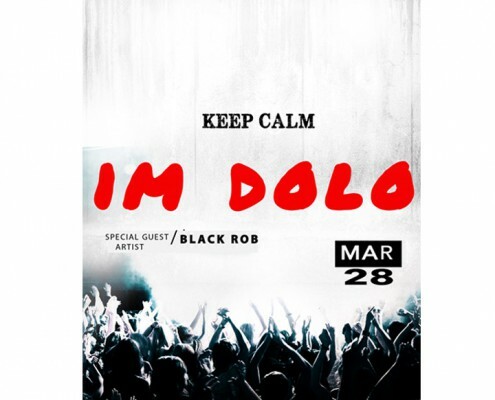 Dolo Clothing Co. brings to you on March 28th.....artist BLACK ROB! 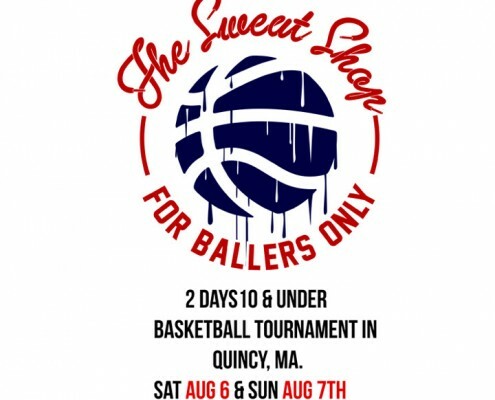 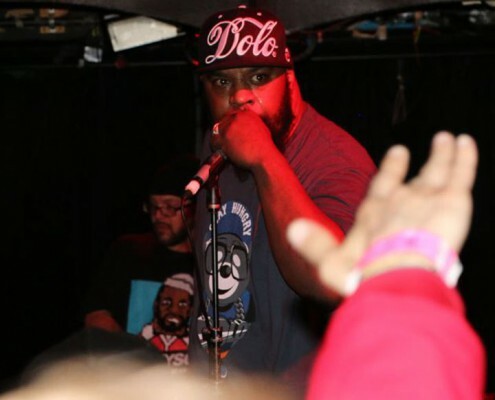 http://www.doloclothing.com/wp-content/uploads/2015/02/BR-SMEDIA.jpg 720 720 admin http://www.doloclothing.com/wp-content/uploads/2013/04/Dolo-Clothing-Logo.png admin2015-02-16 11:31:202017-09-15 17:02:43Dolo Clothing Co. brings to you on March 28th.....artist BLACK ROB!